Special counsel Robert Mueller has a sneaking suspicion that Donald Trump may try to pull a fast one and pardon some of his cronies in his inner circle before criminal charges can be brought against them in the Russian election-interference investigation. So to circumvent that, Mueller is using a secret weapon to prevent those pardons from happening. Mueller has added Michael Dreeben to his team, according to Bloomberg. Dreeben is a career government lawyer who has the distinction of being one of only eight people in history to argue before the U.S. Supreme Court more than 100 times. Since Mueller brought him on, Dreeben has spent his time researching presidential pardons and figuring out what, if any, limits to them exist. He will also serve to make sure that everything Mueller does in a prosecutor capacity is legally airtight. Dreeben, 62, is the deputy solicitor general in charge of handling the Department of Justice’s criminal docket before the Supreme Court. He has spent over three decades as an appeals lawyer for the Justice Department, and he has reviewed more than a thousand federal criminal prosecutions in that capacity. While he has already begun working on legal issues for Mueller, he is also continuing to do some of his solicitor work for the sake of continuity, according to Bloomberg. A graduate of Duke University School of Law, he argued his first case in front of the Supreme Court in 1989. He lost to a private practice lawyer by the name of John Roberts, the same John Roberts who is now chief justice of the United States. 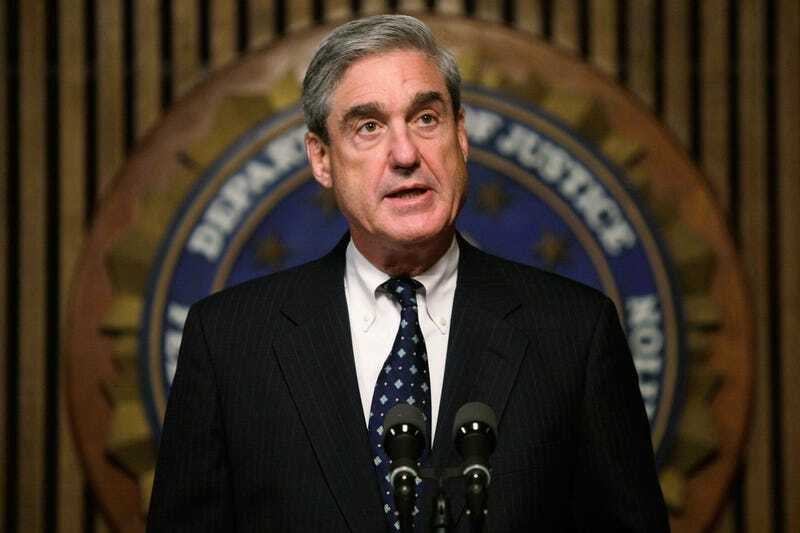 Just what Dreeben will be able to help Mueller achieve remains to be seen, but the simple fact that Mueller is stacking his deck in his own favor shows that this Russia probe is far from over and is likely on the way to yielding some low-hanging fruit.